40% smaller. 1TB of storage. Internal power supply. Play the greatest games lineup, including Xbox 360 classics, on a 40% smaller console. 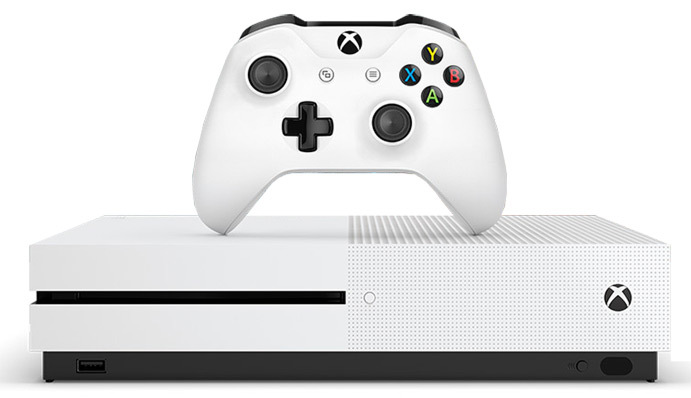 Just don't let its size fool you: with an internal power supply and up to 1TB of internal storage, the Xbox One S is the most advanced Xbox ever.